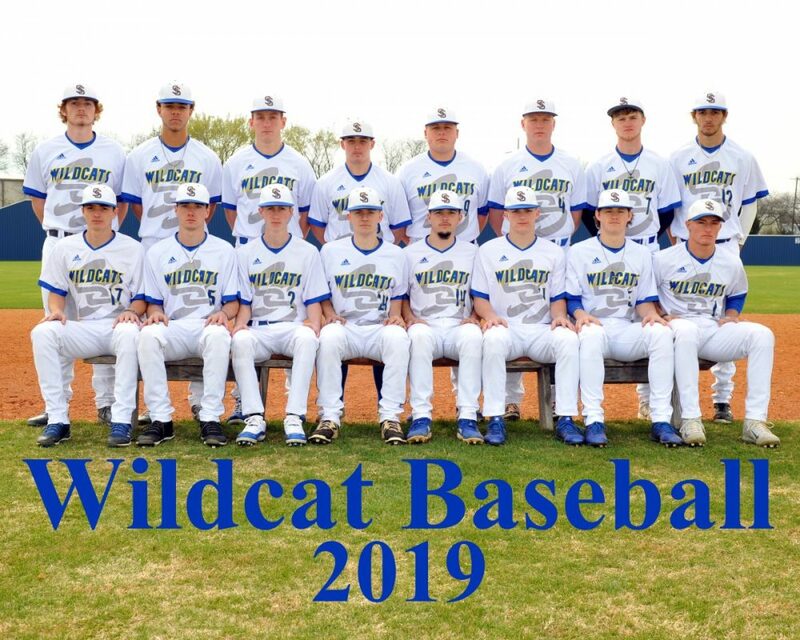 For the most part, Wildcats Baseball Coach Jerrod Hammack sounded like a broken record Wednesday morning after a 7-2 home loss to Lindale Tuesday night (April 2). He called it same old, same old. He said the Wildcats seem to be finding ways to lose games rather than making ways to win. He did have one new take. Coach Hammack is not sure he has ever been part of a team that committed eight errors in a game until Tuesday night. He said due to errors, Wildcats pitching did not allow a single earned run. Coach Hammack said many of the errors occurred on play that were not all that hard. He said bad things continue to happen when the Wildcats get runners in scoring position. He said he tried a safety squeeze but the batter could not get a bunt down. The result was a strike out. There has also been a lack of key hits. He said the current team is not performing at a level everyone is used to. Coach Hammack said all they can do is to keep working to get better. He said he hopes a turnaround happens quick. Time is growing short for the Wildcats, 2-6 in district play. Just seven district games are left to play. The next chance for the Wildcats to begin to turn things around is Friday night at Lindale.